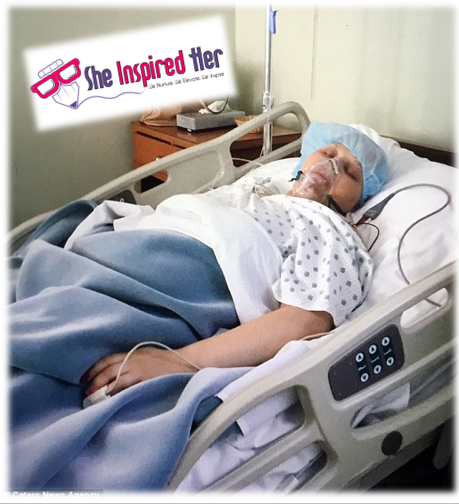 Felicia Cantone was sadly diagnosed with cancer for the third occassion in her life shortly thereafter celebrating her 18th birthday in November 2015. 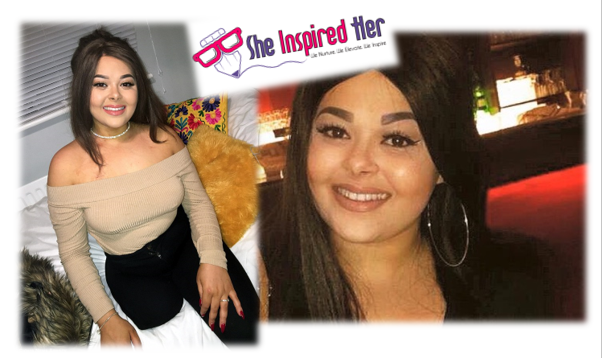 The very inspirational Essex-based resident - who currently resides in Southend - was initially diagnosed with cancer aged six and subsequently diagnosed with cancer for the second time aged eight; Felicia Cantone's highly inspiring story has officially received UK mainstream media coverage in Metro, Daily Mail as well as appearing live as a special guest on ITV's hit show "Good Morning Britain". Felicia Cantone - who is from Leigh-on-Sea - is currently studying Business Management at the University of Greenwich in Greenwich, south-east London. Felicia Cantone had a bone removed in her right leg at age six, which was later replaced with metal. The mightily courageous Essex-based multiple cancer survivor is also a local hero and has received ongoing strong support throughout the community who call Cantone "one of our own". Felicia Cantone attended Belfairs Academy in Leigh-on-Sea and irrespective of her illness continued to attend high school regularly. Despite being from a very small town, Felicia Cantone has a very huge heart and lives life with immense happiness and has risen against the odds on all fronts during her struggles with her health. Felicia Cantone had her right leg amputated thereafter the cancer sadly spread sufficiently and after being in remission for eight years the ever-upbeat Southend-based hero was diagnosed for the third time in November 2015 with cancer both in her lung and spine. The ever-supportive Cantone family officially raised money via Go Fund Me to travel with the brave 20-year-old to Tijuana, Mexico for alternative therapy. Felicia Cantone's cancer is in remission post-two courses of largely innovative therapy at the Oasis of Hope Hospital in Tijuana, Mexico, whereas the impactful treatment at the Oasis of Hope Hospital involved filtering Felicia Cantone's blood to remove toxins, especially chemotherapy drugs which had essentially developed in Cantone's body from prior treatments. "Felicia Cantone is my little sister, she has been through so much in her short life already, more then most people have been through in their whole lifetime" Marlena Cantone explained on GoFundMe, whilst adding "She is such a strong and amazing young woman. 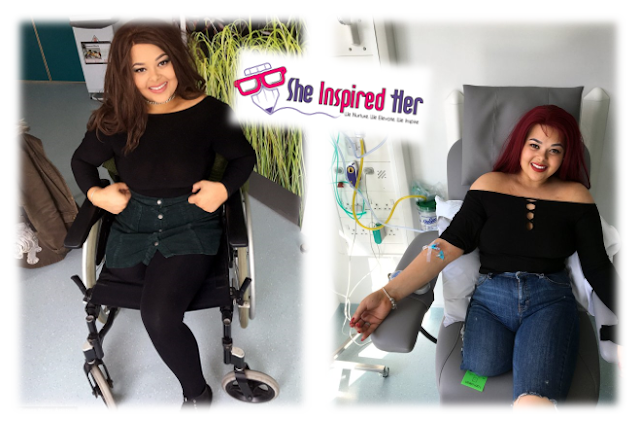 Despite all the horrible side effects from the chemotherapy that she is having in the UK she is carrying on with her life as well as she can, she's still going to college as she wants to pass her final year." Felicia Cantone's major passion and career goal in life is to become a TV presenter and the Southend-based inspiration has made a high-profile appearance on ITV hit show "Good Morning Britain" to positively discuss about her current fight with Ewing Sarcoma. Felicia Cantone's beloved mother - Samantha Kaya - requested to ITV producers whether her brave daughter could be granted with a work experience placement on ITV's "Good Morning Britain". "I wanted to show people who I really am, I was tired of hiding my leg in pictures and feeling forced to wear a prosthetic every day. I would only ever upload close up photos were you couldn’t see my leg. But last week I decided to show everyone on social media the real me and I haven’t looked back since." Felicia Cantone told Metro. Each respective therapy course costs £20,000 and the Cantone family are currently fundraising so that Felicia Cantone can undergo a third treatment to ensure her health remains in a largely positive condition during her current fight with the rare and aggressive form of cancer known as Ewing Sarcoma. 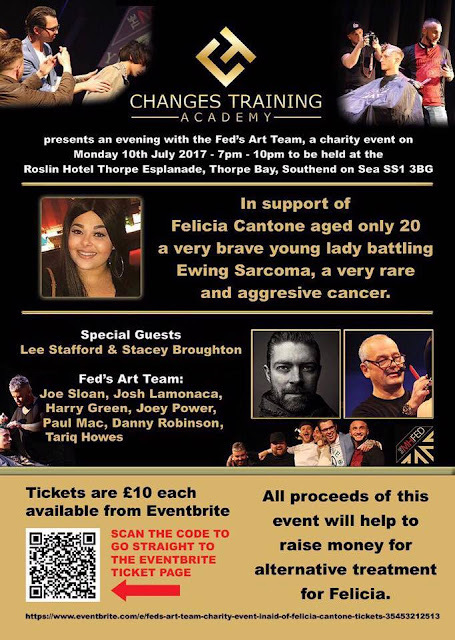 Meanwhile, Changes Training Academy will be officially presenting the inspirational Feds Art Team on July 10 at the Roslin Beach Hotel in Thorpe Bay, Essex to raise money for Felicia Cantone. The positive fundraising charity event is passionately dedicated to raising funds for Felicia Cantone to ensure that the small town girl with the huge heart triumphs with her current battle against cancer whilst raising greater awareness of Ewing Sarcoma; the forthcoming Felicia Cantone fundraising event hosted at the Roslin Beach Hotel on July 10 in Thorpe Bay has been officially supported on-air by popular Essex-based station Radio Essex.